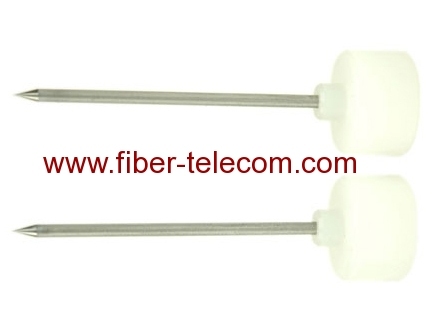 Showing 1-16 of 20 results. 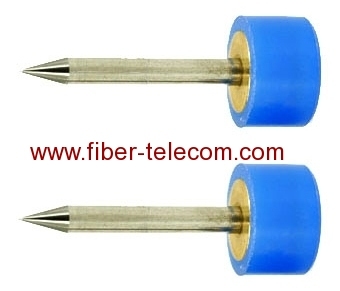 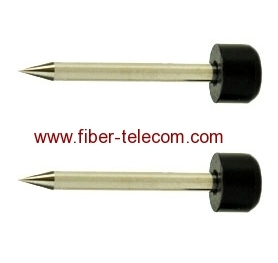 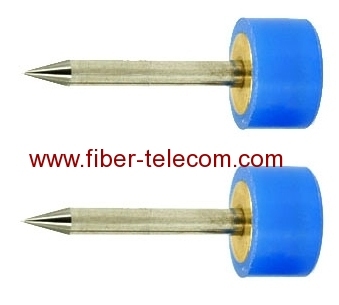 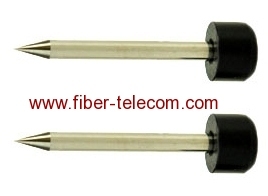 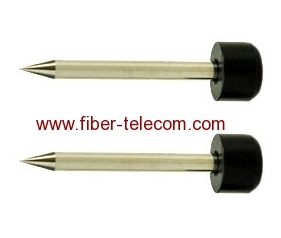 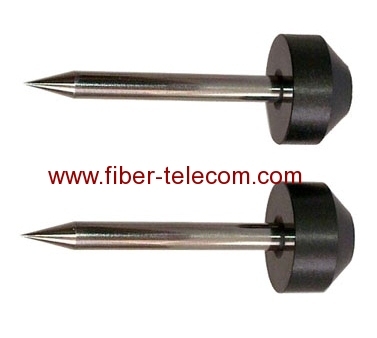 Electrode is an import part for optical fiber fusion splicer, it should be with a regular replacement. 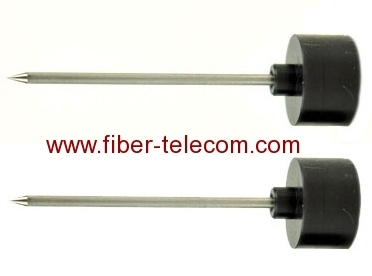 Group of Electrode for Fiber Fusion Splicer has been presented above, want more	Electrode for Fiber Fusion Splicer , Please Contact Us.